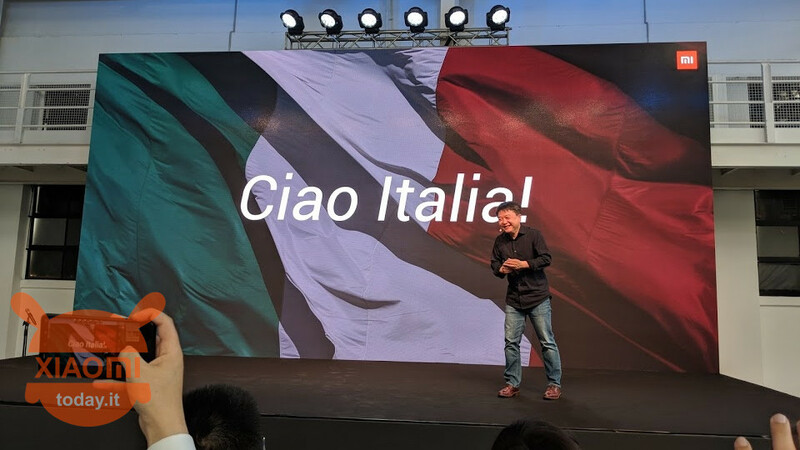 It 's true Xiaomi has landed in Italy and soon is about to celebrate the first anniversary about the presence on our market, but to date the smartphones are launched mainly in China and some models are slow to arrive on the shelves of Italian stores and online while some they will never see light except through importation through third-party sites. 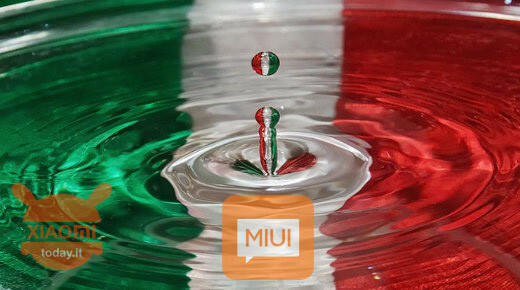 This means that if we are not geeks, we will meet with a smartphone with MIUI ROM in China Stable version, which does not have the Italian language, but only Chinese and English. An example of all are the My 5X e My 6X, which in the Global version lose the MIUI leaving room for Android One (Mi A1 and Mi A2), a pity. The phone can also be used with ROM China, as Google services can be easily installed with a simple APK, but all everyday applications will remain in English. Fortunately there is an application that allows us to make the change of the local language without having to do the so-called root, but you just have to take advantage of the commands ADB with the PC and carry out simple steps on your smartphone. To do this, simply download the application Morelocale2 directly from the Play Store in a completely free way. Of course I'm assuming that you have the ADB tool on your PC, in case you do not have it, just do a search on Google and proceed with the installation. Once ADB is installed downloaded from the Play Store Morelocale2. On your smartphone you have to enable the USB Debugging mode, going to the menu Developer Options (Developer Options) callable by pressing 7 times on the MIUI version in the device information. In case you have the latest major release of the Google OS, such as Android Pie, you must also enable the option USB Debugging (Security), otherwise the terminal will not be recognized. Open the command prompt and type in the command window adb devices. Enter dates and confirm the permission prompt on your device. To confirm that everything is ok you can restore the adb devices command and send again. You will find a written similar to this 88d42d33 device. At this point, enter the command adb shell, to enable the command line of your device. Now enter the command pm grant jp.co.c_lis.ccl.morelocale android.permission.CHANGE_CONFIGURATION and give dates. Open Morelocale2 and select the Italian language. Now all the applications that you will install, which natively support the Italian language, will be displayed in Italian. Each time you restart your smartphone, remember to change the Italian language again through the Morelocale2 app, as the settings are reset at each restart. hello is it normal that every time everything returns in English? 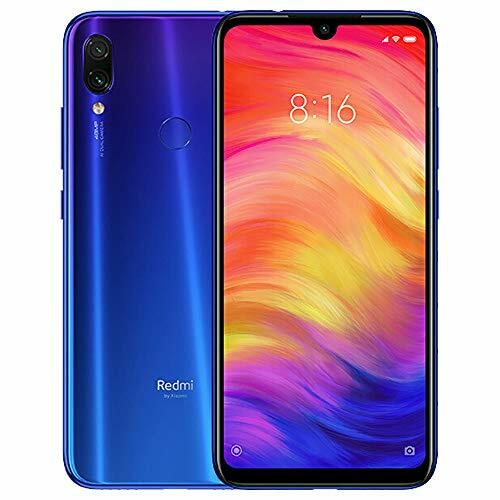 Redmi Note 7 Teardown, the smartphone is cut to pieces!